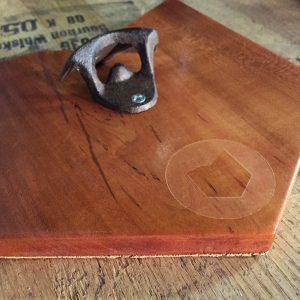 Your keys need to be dressed in style too. 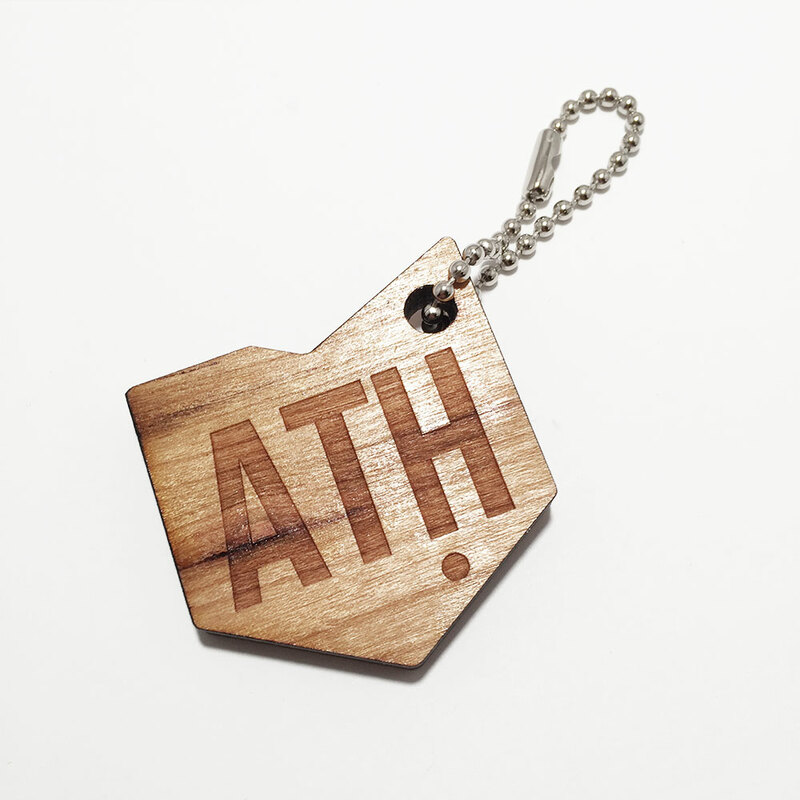 Pickup our ATH Athens, Ohio keychain to show off your HOME state. 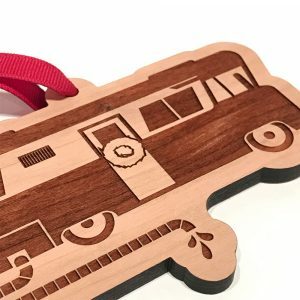 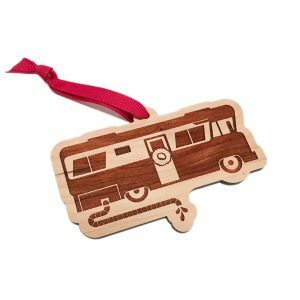 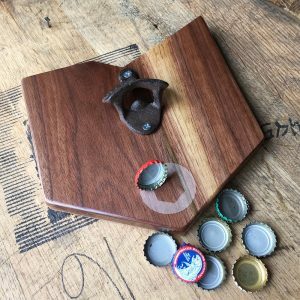 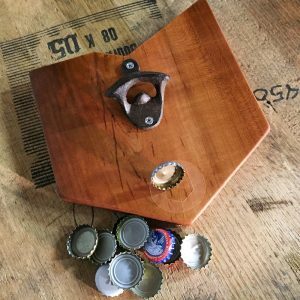 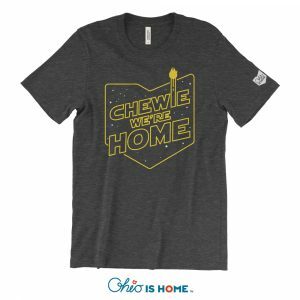 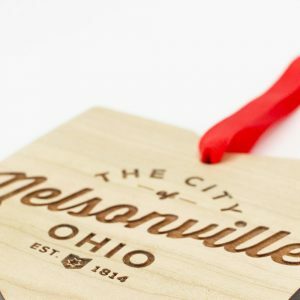 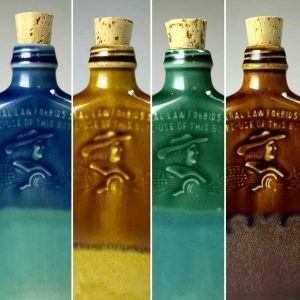 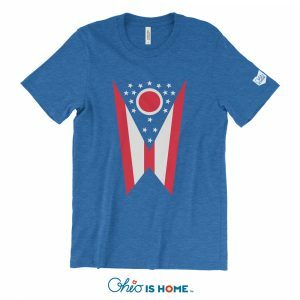 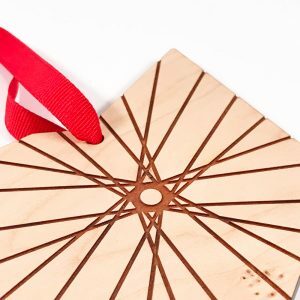 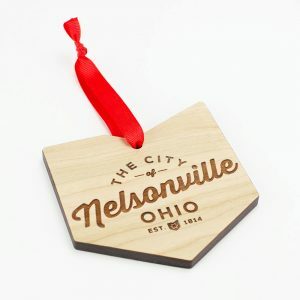 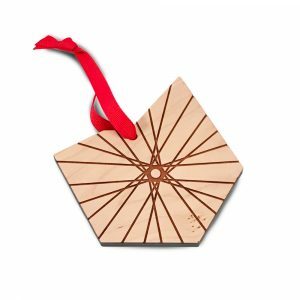 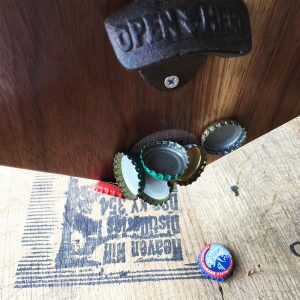 Each keychain is shaped like the state of Ohio and laser engraved and cut from local Ohio Cherry wood and hand finished.